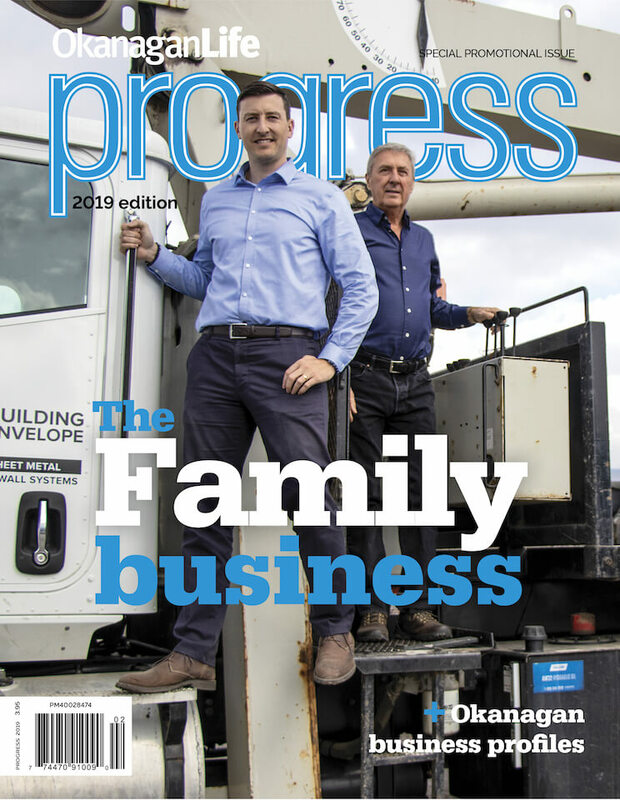 BC Tree Fruits Cider Co. announces the fourth Broken Ladder premium craft cider product, Rosé. Joining the current Apples, Apples & Hops and Pears & Peaches, Rosé is an authentic cider that contains 100% apples and cherries, and is fresh, fruit forward with notes of sour cherries and hibiscus flower with a deep pink colour. 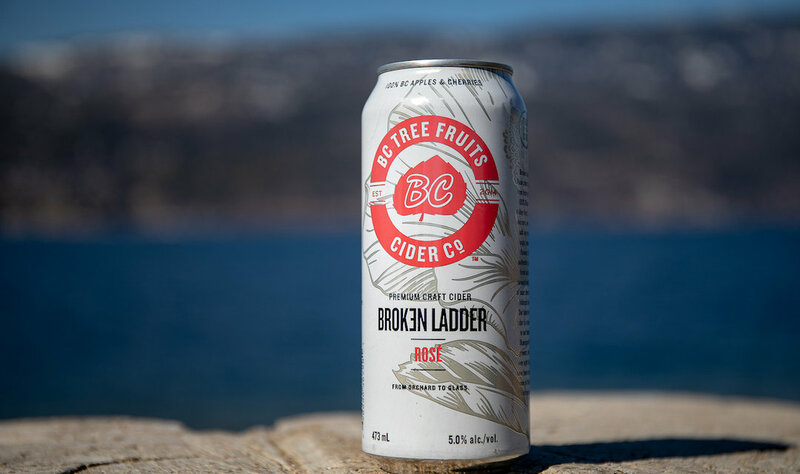 Broken Ladder premium craft ciders launched in 2014 by BC Tree Fruits Cider Co. in British Columbia as a value added opportunity for our over 400 grower families of BC Tree Fruits Cooperative, who grow some of the finest tree fruits on earth. “Through our cidery and tasting room here in Kelowna we have experimented with a couple different blends of Rosé to huge fanfare and are excited to share this product,” says General Manager Michael Daley. 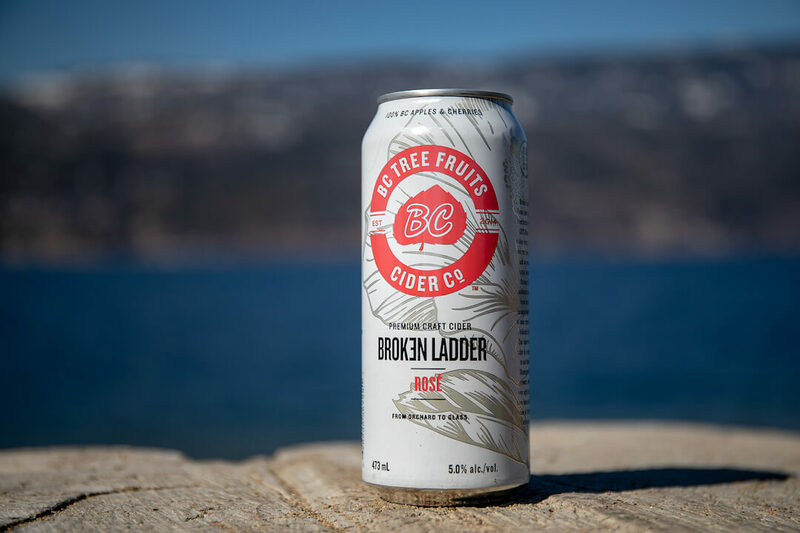 Broken Ladder Rosé premium craft cider will be sold in a four-pack (473ml cans) and available now through BC government liquor stores, select private liquor stores and grocery locations across BC.